Being one of the first, REBEL-TIGER offers the possibility to play against people anywhere on the globe. 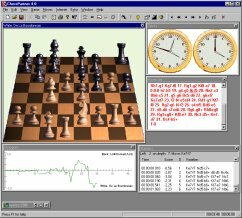 Using Chess Servers, you can challenge and play against others or other computer chess programs without the hassle of using a difficult user interface that characterizes most Chess Servers. Also possible to play without Chess Servers to other owners of REBEL-TIGER, all you need to know is your friends IP address, this can be done via ICQ. Also included are the timeseal and timestamp program which are used with the Chess Servers to compensate for 'net lag' Now you never have to lose a game on time! 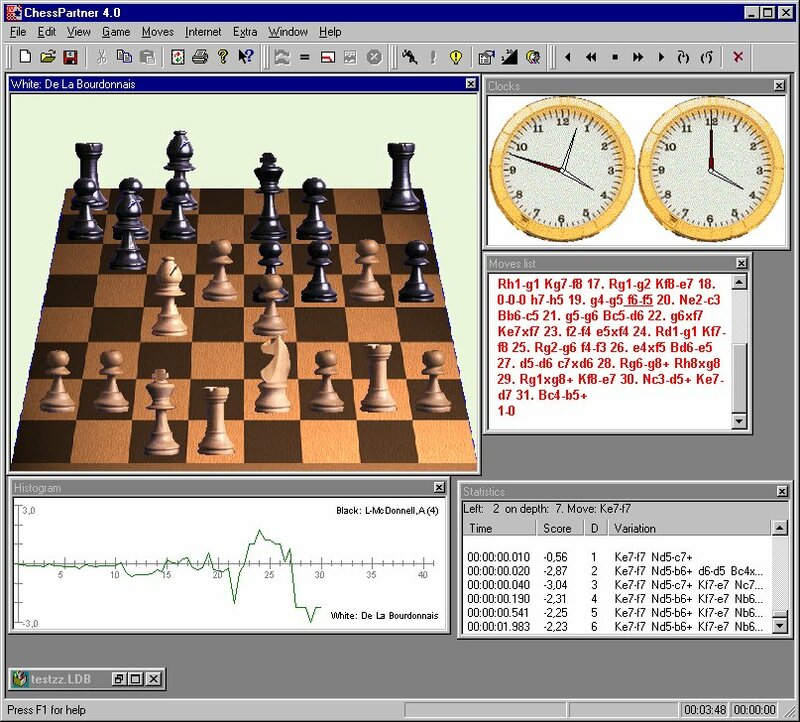 The Winboard adapter allows you to use the REBEL-TIGER interface with any Winboard compatible chess engine. The are many engine available on the Internet, most of them are free. Increase the fun level of play with the 3D chess sets. Additional sets are downloadable from this web site or..., can be produced by yourself! Of course it's also possible to have a clear 2d board. A number of 2d chess sets are available. REBEL-TIGER opening book is a variation of Rebel Century's opening book created by Jeroen Noomen playing those opening lines that suits REBEL-TIGER best. One of the main advantages of REBEL books is that it contains a lot grandmaster analysis on critical positions of human theory. 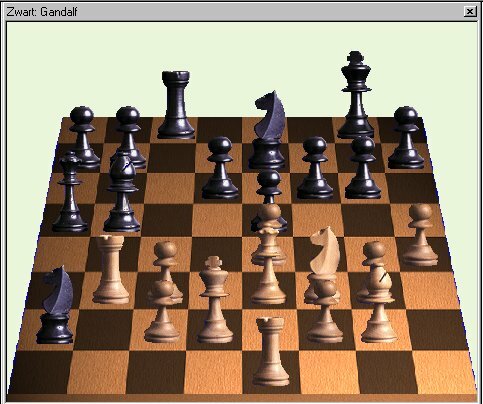 REBEL-TIGER will play these grandmaster analysis too and therefore REBEL-TIGER is even able to surprise the most experienced GM experts in opening theory since most of these lines are not tried in GM tournaments. Using REBEL-TIGER you can analyze positions or even entire games. REBEL-TIGER's findings can be annotated in the moves list and/or kept in a file. These annotations can also be printed or copied to the clipboard for use in DTP or text-processor apps. Create professional looking reports using a true-type figurine font. Various reports can be printed, with or without diagrams, including you own annotations. If the standard printing and reporting facilities are not enough, then using the Windows clipboard you can copy and paste games to your favorite text-processor, various formats are supported; text, bitmaps, true-type fonts. 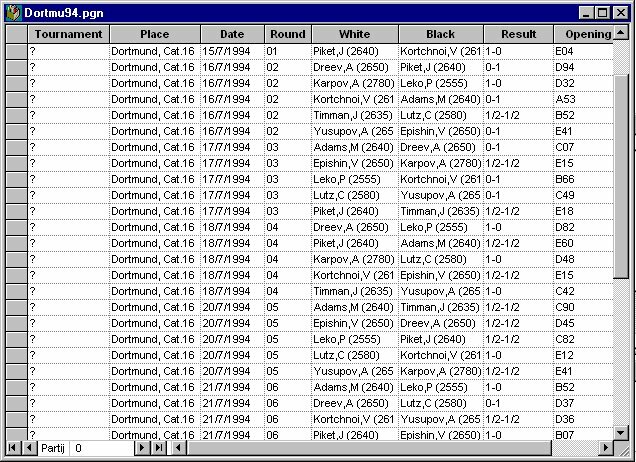 REBEL-TIGER contains a powerful database capable of handling millions of games, you can search on player, opening, tournament and a date range. You can also read or write games in PGN format. 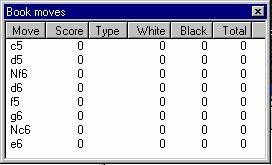 The game histogram windows gives a graphical overview of the scores in the game, this make it easy to spot where you made a mistake. Clicking on that spot brings you to that position in the game. If you wish REBEL-TIGER can say the moves it plays.